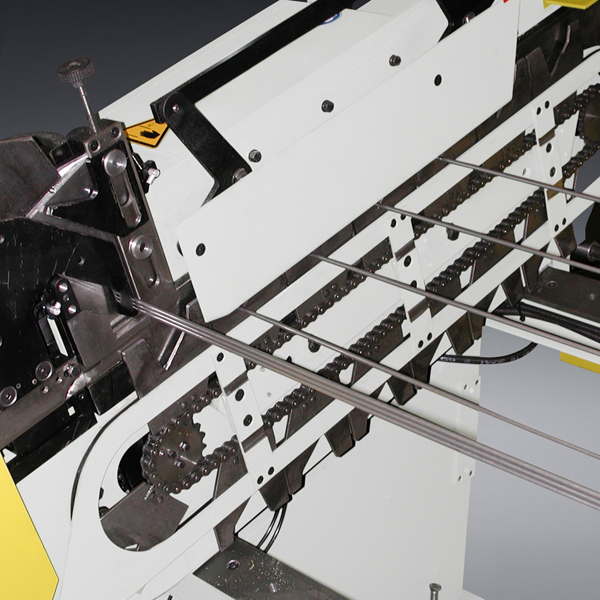 Deburring tubes, sections, bar ends and sheet metal after cutting is essential. 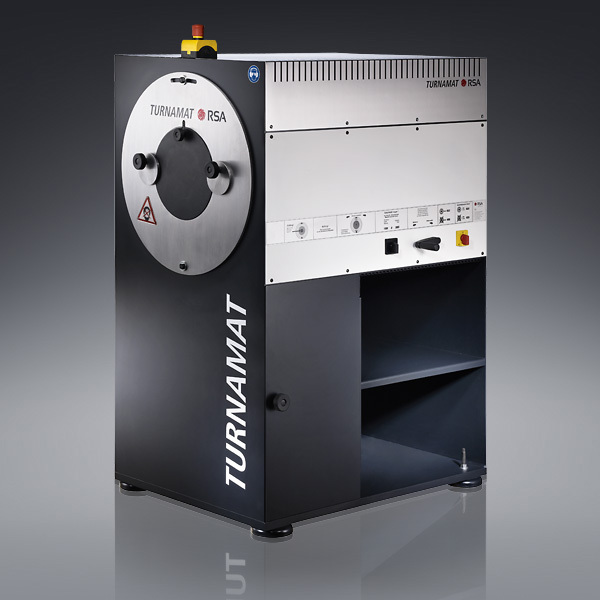 But only the right system will provide low cost, reliable and immaculate deburring with both the machines and the high performance brushes being optimally designed adapted to the properties and quality of the workpiece material. 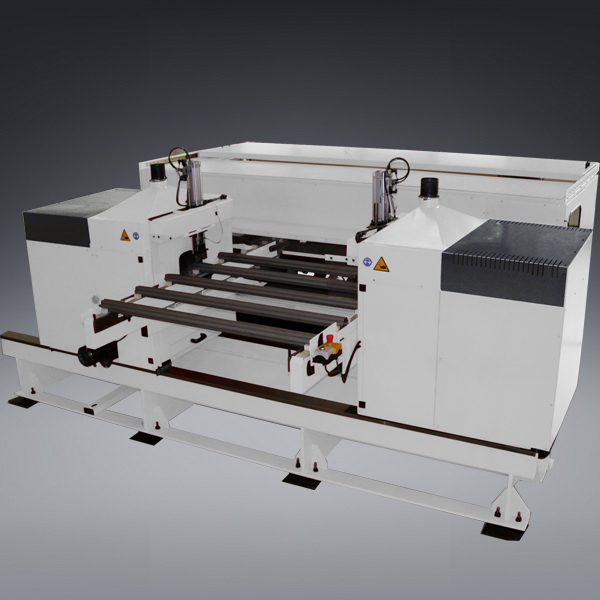 Tubes and hollow sections will be deburred simultaneously on the inside and outside of the cut end. 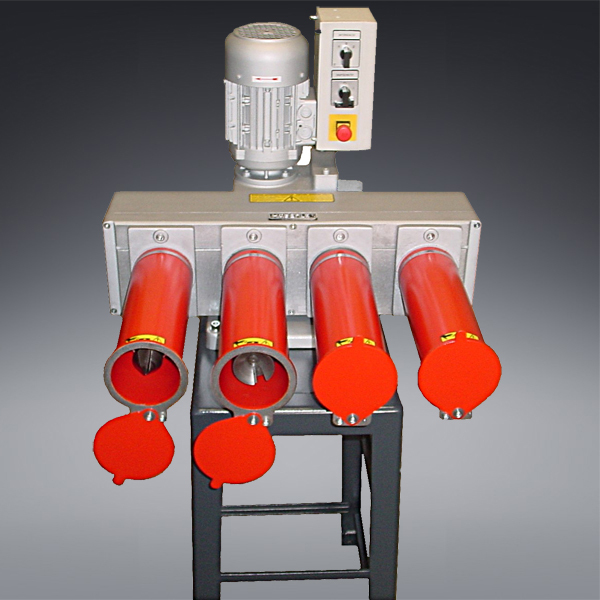 Automatic tube and bar deburring machines and systems for medium/large batches. 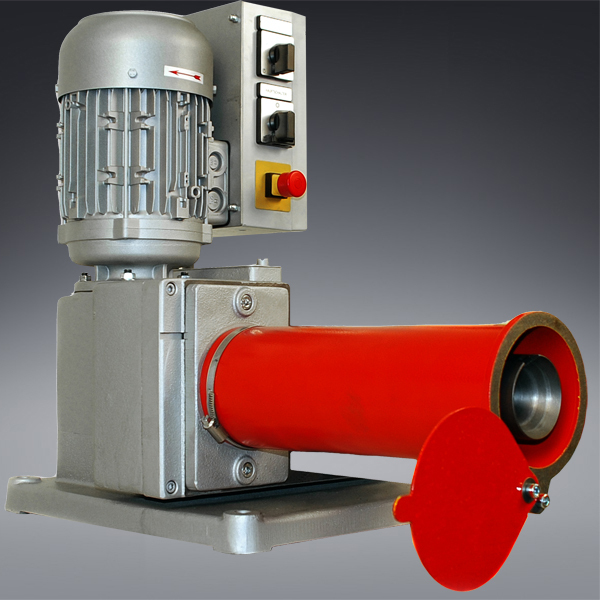 Deburring machine for small quantities of tube and sections in steel, stainless steel and non-ferrous. 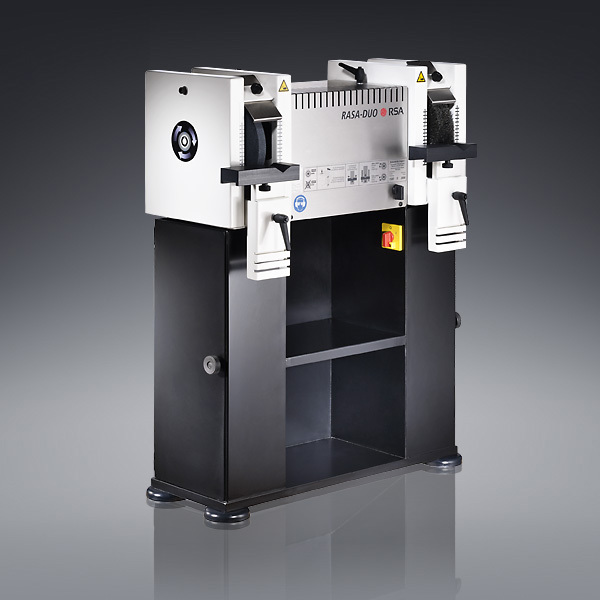 Tube deburring machine for straight, bent tubes and sections as well as complex asymmetrical sections. 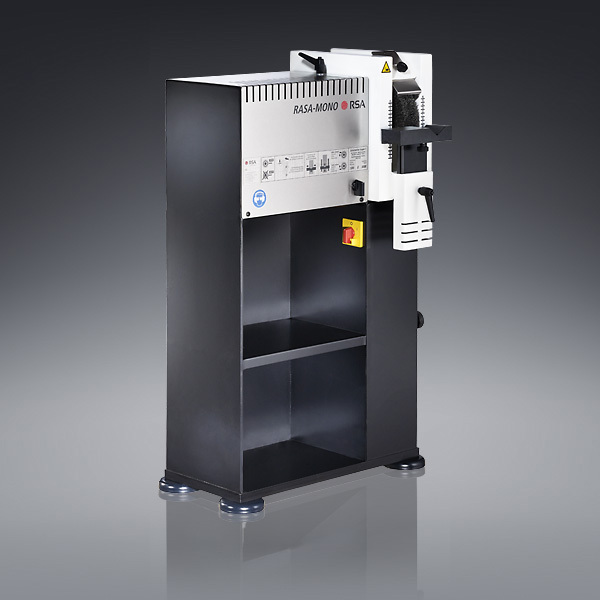 The HR 301 is a single spindle deburring machine for tubes and round bars, designed for the use of a countersinking tool. 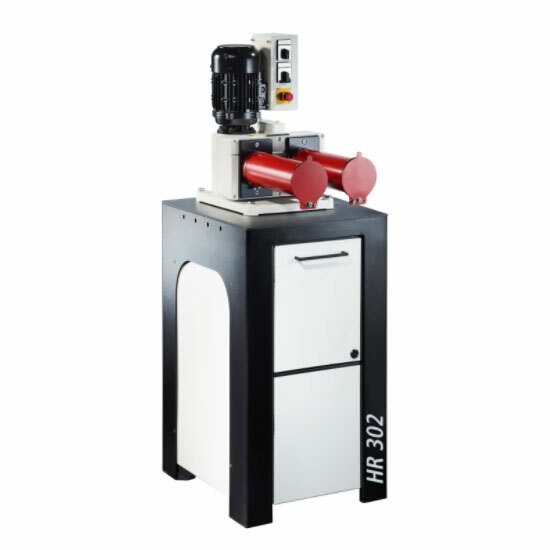 The HR 302 is a two spindles deburring machine for tubes and round bars made of steel, stainless steel, non-ferrous metals, aluminium, plastics, designed for the use of two countersinking tools at the same time. The HR 304 is a four spindles deburring machine for tubes and round bars, designed for the use of four countersinking tools at the same time.